Message from Dr Perry Zeus (BCI Faculty Head, one of the acknowledged Founders of the coaching discipline and author of several internationally best-selling books on Coaching)..
- When I established the Institute in 1994 my goal was to develop an elite training school providing world best-class coaching technology. Today, my Faculty Team and I are proud to be the acknowledged world leaders in our field. Through the Institute's ongoing extensive research and development program, together with our global Corporate Partners, we are able to provide a coaching toolkit for our students containing the most current, scientifically proven set of tools, techniques and best-practices available. Obtain world recognized Board Accredited Certification. 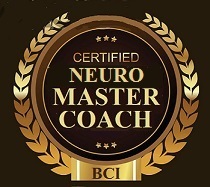 Board accredited certification demonstrates a coaches expertise in neurofeedback coaching for life wellness and peak performance practice. 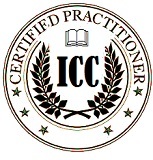 Certification by the world's leading coach accreditation body, the International Coaching Council (ICC) Board, involves confirmation of rigorous course instruction, role-playing and evaluation that is designed and administered by instructors who are world recognized experts in the field. Step 1. Submission of your application to the Institute's Selection Panel for approval. The Panel may request additional references or support material from an applicant to assist them in confirming their suitability. Step 2. Upon payment (bank transfer) of course fee receive Master Coach Manuals for preparatory reading prior to course. - For my own personal development. - As a Coach in my own practice. - As an Authorized License Holder who can teach the course and certify others. - (E-Learning - 2 or 3 weeks private, casual study at home). - Optional telephone interview / call with Dr Zeus. -Yes! assistance, second opinion or trouble-shooting help etc. - Videoconference Class of 1. One-to-One Instruction with Dr Perry Zeus. Personalized, private, training customized to the needs of the student. - 4 week Wait LIST. Strictly limited number of 1-to-1 Class dates available per year. Required telephone selection interview with Dr Zeus. - In Life and Wellness Coaching and High Performance Coaching. 3. 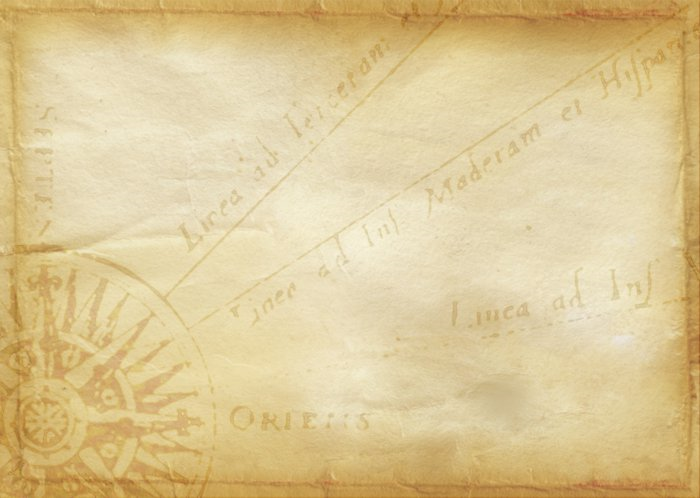 Do you also wish to apply for a Territorial License to deliver the course? - No, at this point I do not wish to apply for a License to teach the course ! and I will need to place my name on a Wait List if I apply at another time..
What are your goals in learning Neuro coaching?